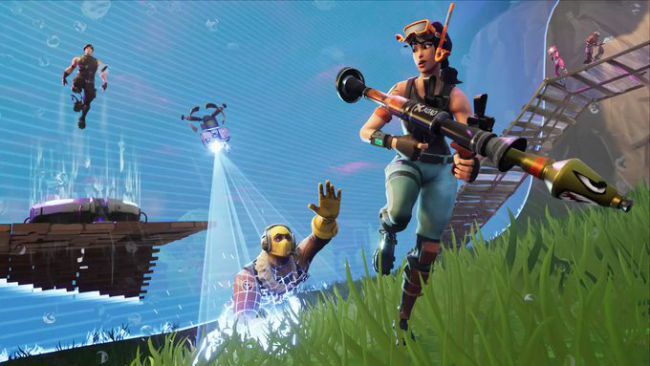 Fortnite racked up more than 2.4 billion views on YouTube in February alone. We all know that Fortnite is big: The biggest game in the world by some measures. Ninja's recent Fortnite livestream with Drake crushed Twitch's concurrent viewer record with more than 630,000 people watching simultaneously at one point, a mark that was beaten just this week by a Spanish-language stream on YouTube that pulled in nearly 1.1 million concurrents.